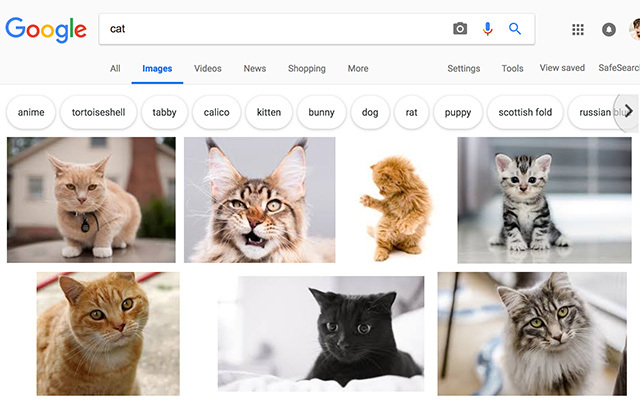 Google seems to be testing yet another feature to show image thumbnails in the refinement bubbles/buttons at the top of your Google Image Searches. 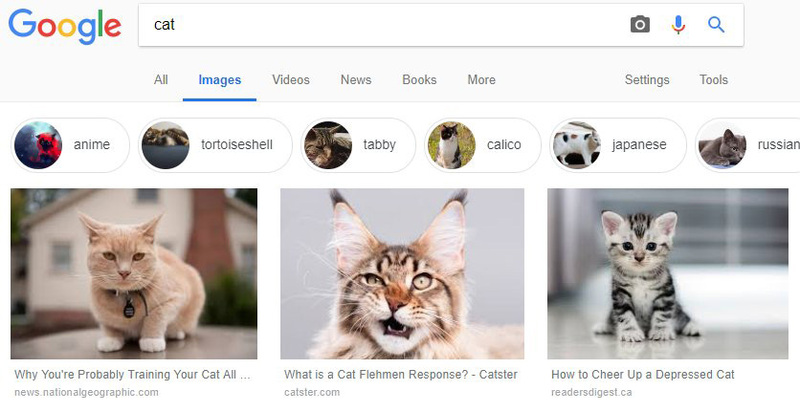 The refinement buttons let you further filter your image search to specific categories and here Google is testing to see if adding thumbnail images help. I currently cannot replicate this on desktop or mobile, but it wouldn't surprise me if Google is rolling this out now based on comments made in this CNBC article about a search quality meeting inside of Google. 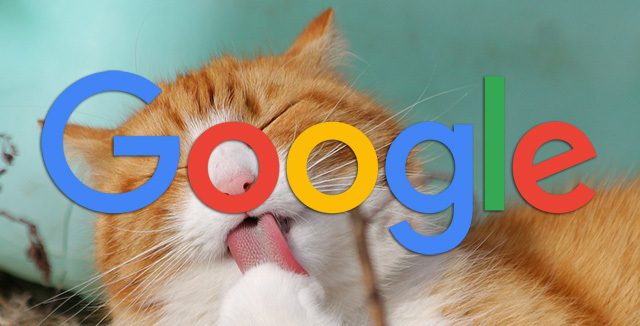 The data ultimately showed that 91 percent of the time, raters found that image results were useful. In the live experiment, real users clicked through the pictures, too.